There are currently no upcoming soccer listings scheduled on BNT 1. Listings are updated on regular basis. Please check back soon. Are we missing any soccer listings for BNT 1? If so, please let us know. BNT 1 is a Bulgarian channel run by public funding - the channel is run by the Bulgarian National Television service. 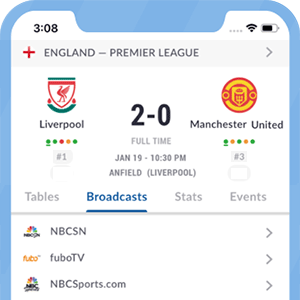 The channel offers access to live football programming such as premium competitions like the UEFA Champions & Europa Leagues and the Bulgarian Football Championship.